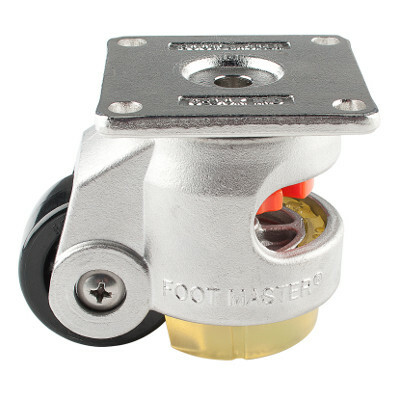 The FootMaster SGDN Series is similar to the GDN Series with a single rear access opening to adjust the stabilizing pad using a manual thumb wheel. However, these anti-vibration leveling casters feature both a stainless steel frame and top plate or stem mounting. 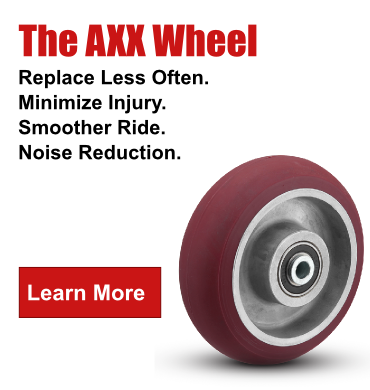 The series has a electrolytic finish and an option of a nylon or MC Nylon® wheel. 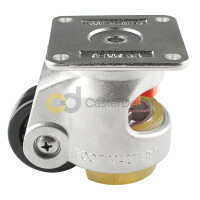 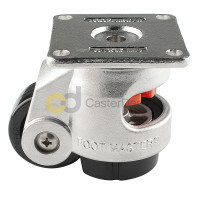 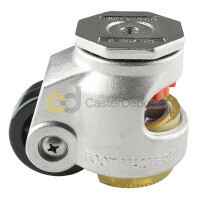 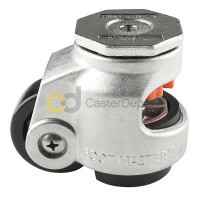 Similar to all other FootMaster series, these casters are resistant to shock, impact, corrosion, and high abrasion. 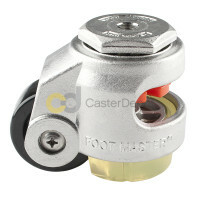 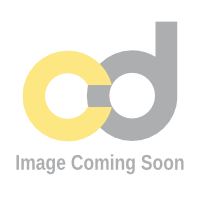 View the FootMaster SGDN Series catalog pages.